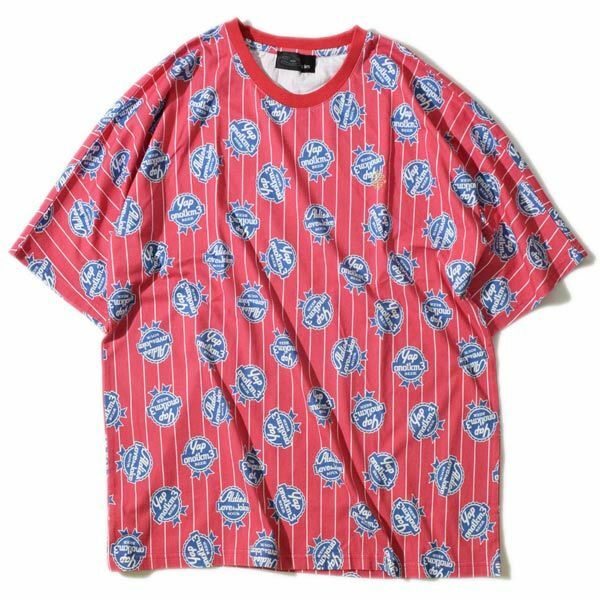 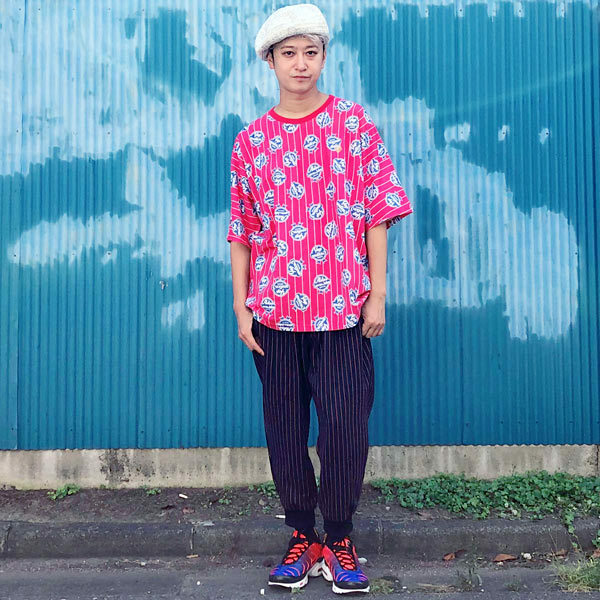 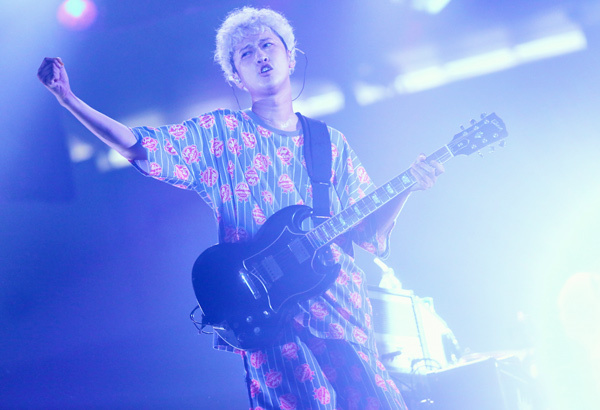 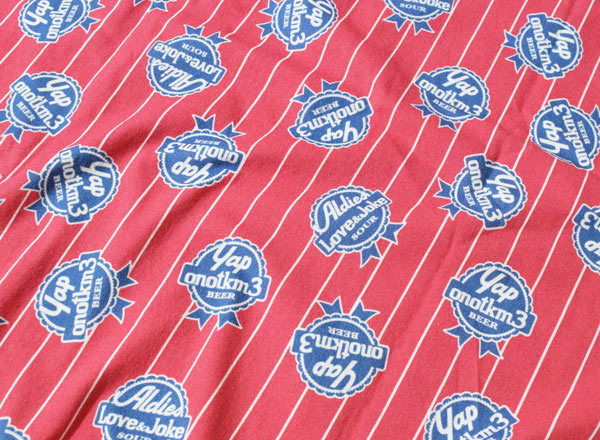 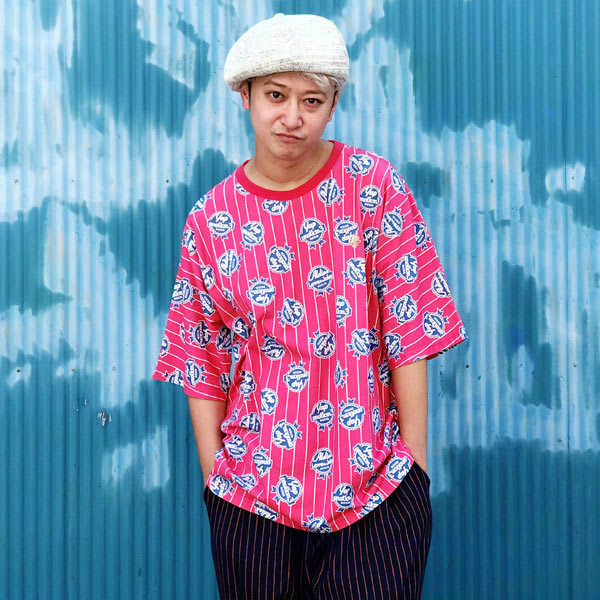 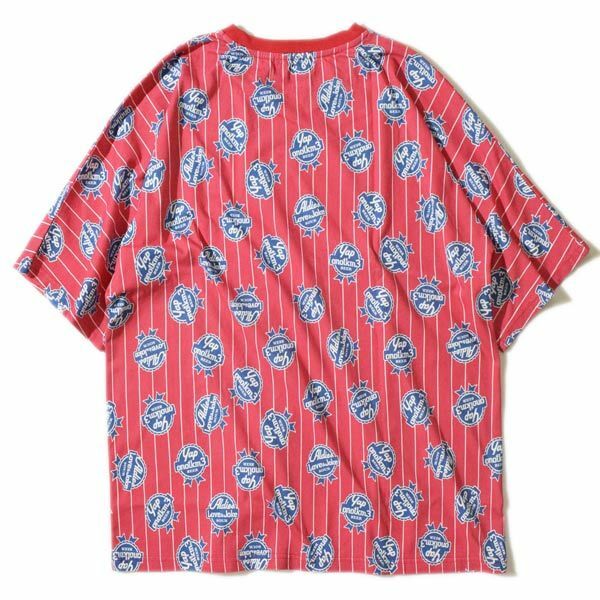 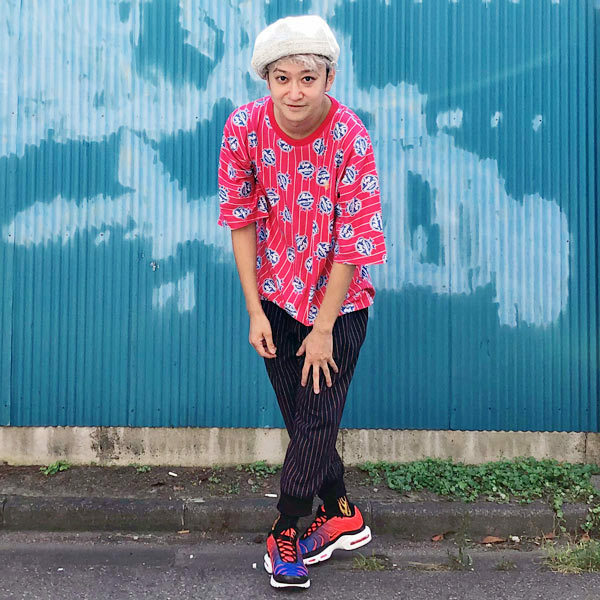 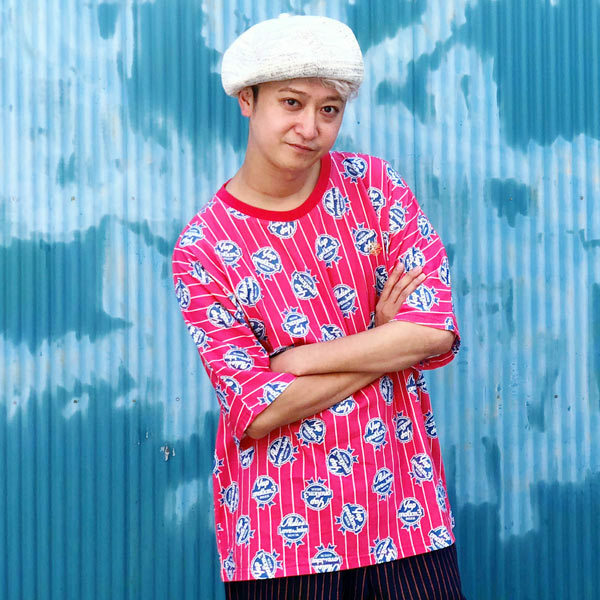 「Yap Stripe Big T」が本日の夜よりALDIES Online Shopで発売となります! 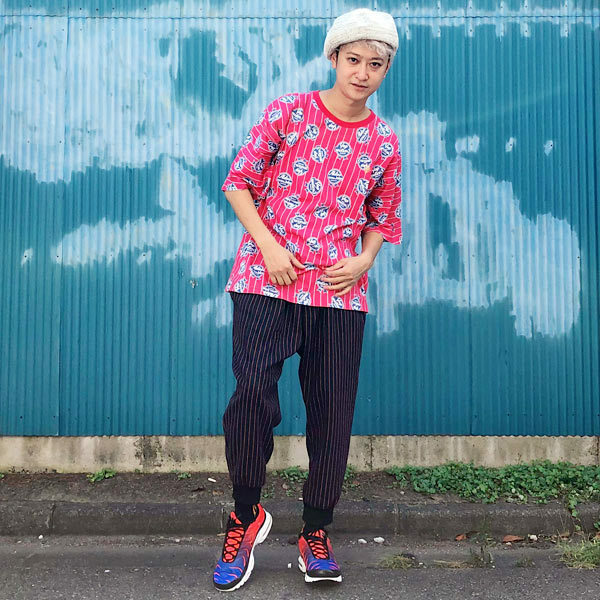 ALDIES,is-ness,mash,miraco,Nasngwam,GO HEMP,AlexanderLeeChang,agharta,ojaga design,LABRAT,suicoke,ANARCofhex,BLONDECIGARETTES,suicoke,TIGRE BROCANTE,keikiii,The Rosetta Stone,と愛と笑いのある商品. 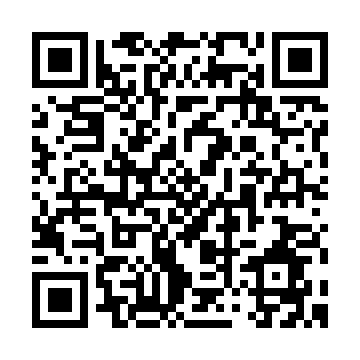 Copyright©2019 ALDIES OFFICIAL BLOG All Rights Reserved.